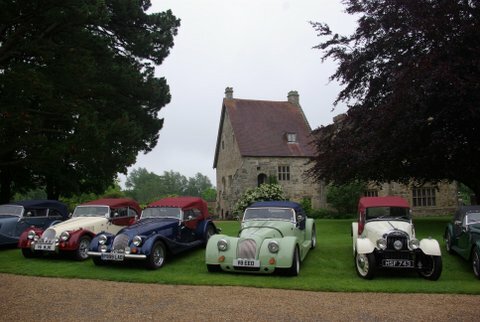 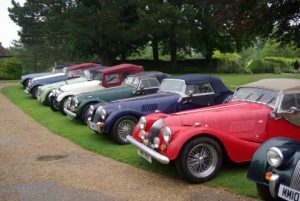 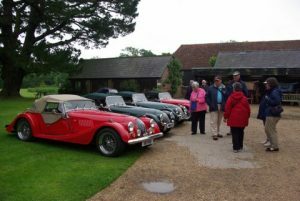 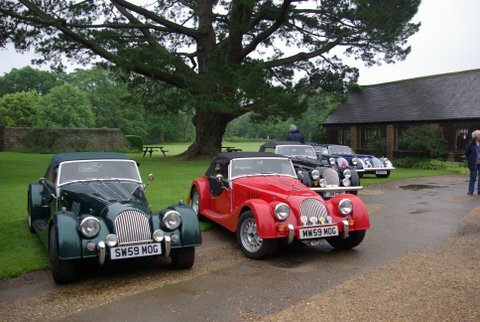 Despite the inclement June weather 40 intrepid Morganeers ventured to Michelham Priory with 14 Morgans on show. 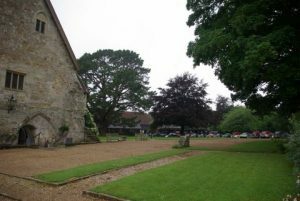 The Cafe was a popular spot to start with to get out of the rain but gradually it cleared and we all toured the remaining Priory buildings which are now a Tudor country house. Unlike Lewes Priory which was almost totally demolished following the dissolution of the monasteries in 1537 Michelham Priory was only partially demolished as Thomas Cromwell wanted it for himself. 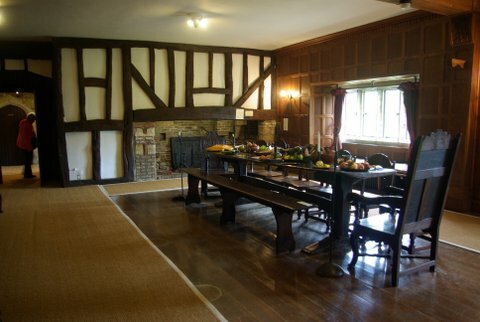 He was granted a lease on the estate by Henry VIII but did not enjoy it for long as he fell out of favour and was beheaded in 1540. Also on the site is a working forge where we were able to watch the blacksmith at work but unfortunately for Russell and I the watermill was not open due to lack of volunteers. All in all a very nice day out in spite of the weather.